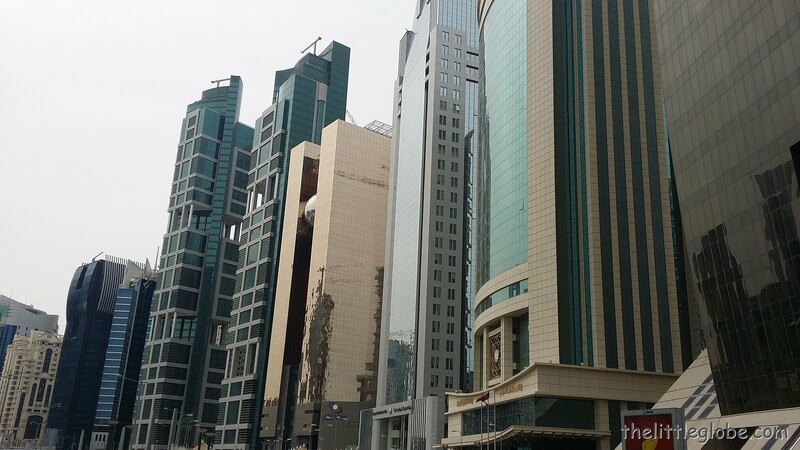 Doha is like the other grand looking city besides Dubai in the Middle East but located in the country of Qatar. 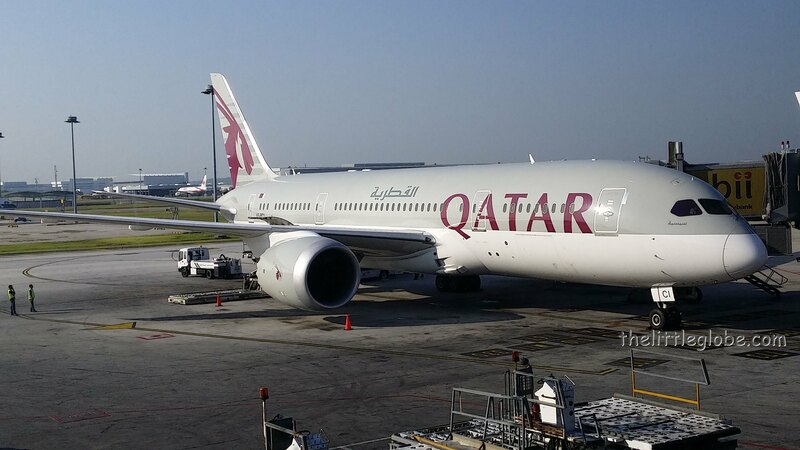 The moment I landed at the Hamad International Airport via Qatar Airways (fantastic airline by the way! ), I was in awe. Big spacious and minimal queues. The view of the vast green and beautiful Mediterranean sea on the right as the plane comes to a halt on the runway as absolutely stunning. As I got out of the plane, the temperature in Doha in March is very nice. I feel the cool air and nice breeze without the warnings of desert heat. Just before the heat of summer! The nights are cold, not so much from the temperature which was in the 20s Celsius, but more from the strong winds. And yes, did I mention the huge roads filled with nice fancy sport cars (mostly covered in sand dusts)? 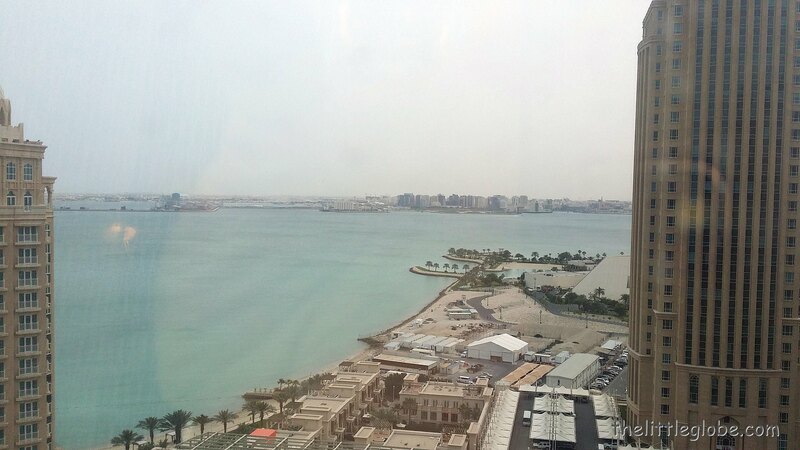 Stayed at the Mövenpick Hotel West Bay Doha. West Bay is a nice area to stay. Beautiful view of the sea and with lots of nice surrounding hotels near by and did I mention the beach? About 20 minutes from the airport which is not too bad provided there was no traffic. 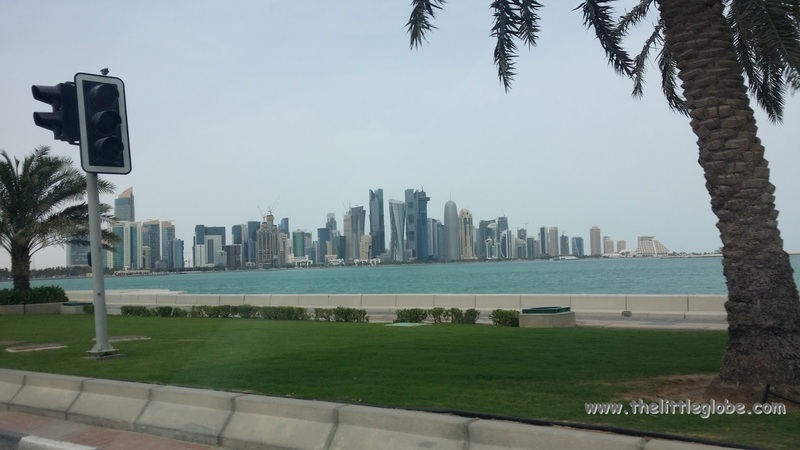 There is not much to do in Doha besides the usual sight-seeing buildings and structures, dessert activities, the museums and of course the market place. It was a short one nighter trip for me and I managed to only see the beach with the greenish blue Mediterranean sea and strong winds enough to blow me off the ground if I leap a little. 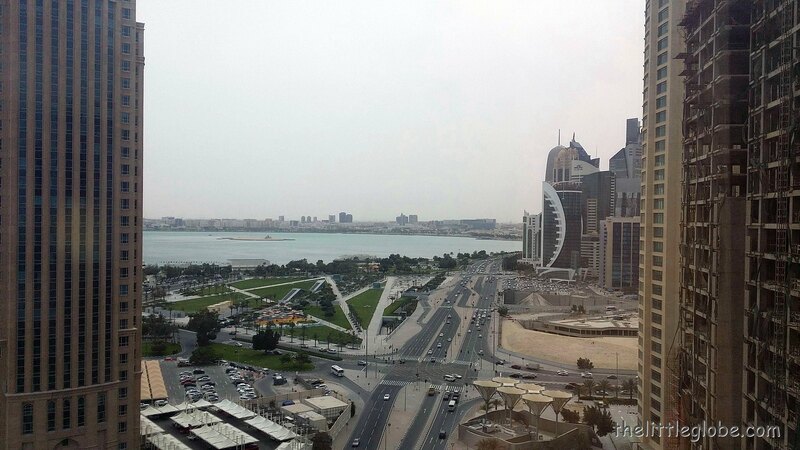 Best view of this is from the Hilton hotel opposite Mövenpick. And of course a trip to the huge shopping mall, City Centre Mall, which is a short walking distance from Mövenpick. Not bad but really, Doha is not a place for shopping. Too expensive. But can certainly grab a city tour bus from there. I would return, mainly just for the sightseeing. Other than that, the rest from my first trip to Doha is just so so and dusty!